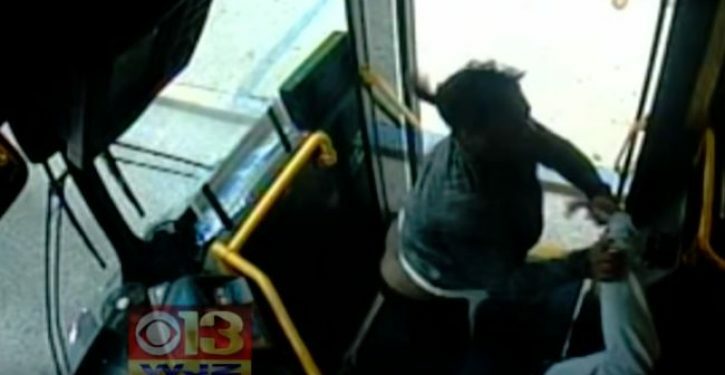 Police are asking for the public’s help to identify a woman wanted for assaulting an MTA bus driver. According to Maryland Transit Administration Police, the assault happened on July 14, 2017, as the woman got on the LocalLink 26 bus near the intersection of North Ave. and Bentalou St. in Baltimore. Police say the woman assaulted the bus driver when the bus arrived at the Cherry Hill Light RailLink Station.